SAP has agreed to buy Callidus Software for about US$2.4bn to bolster a cloud-based business that grew strongly in the fourth quarter. 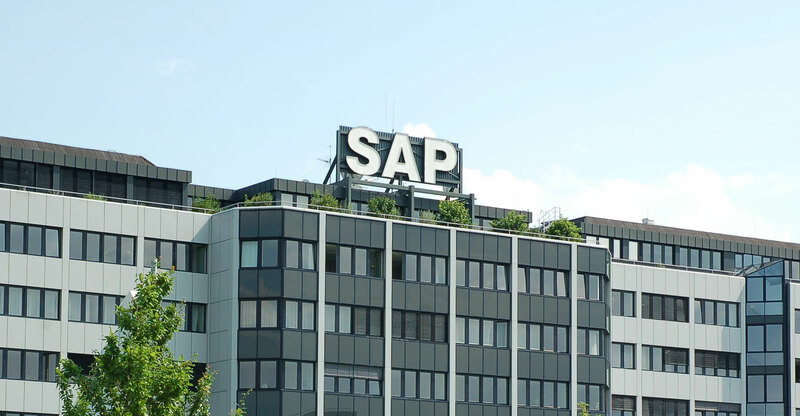 SAP said it generated sales of €6.8bn in the period, in line with analysts’ expectations, on accelerating uptake of flagship business software S/4 Hana. New cloud bookings, a keenly watched metric because it is to provide future sales growth, grew 31% at constant currencies, the Walldorf, Germany-based company said on Tuesday. CEO Bill McDermott has been expanding cloud-based services to challenge rivals such as Salesforce.com and Oracle and serve clients using the software to run sales, manufacturing and human resources functions. SAP agreed to pay $36/share for Dublin, California-based Callidus, known as CallidusCloud, to give Europe’s biggest software company access to new sales analytics and customer engagement tools. S/4 Hana added a thousand customers including Unilever and Puma in the fourth quarter to reach more than 7 900 users, a greater intake than in the previous three-month period. The software allows businesses to run tasks on their own machines or in a cloud-computing arrangement hosted by SAP or one of its partners. Operating profit, excluding share-based compensation, amortisation and other charges, was €2.36bn, slightly missing the average estimate of €2.4bn. The company sees non-IFRS operating profit in a range of €7.3bn to €7.5bn this year.